Phi Kappa Phi is a national honor society whose purpose is to promote the pursuit of excellence in all fields of higher education. The Society was first to recognize superior scholarship in all fields of study and to take into membership the highest-ranking students of sound character from all academic disciplines. 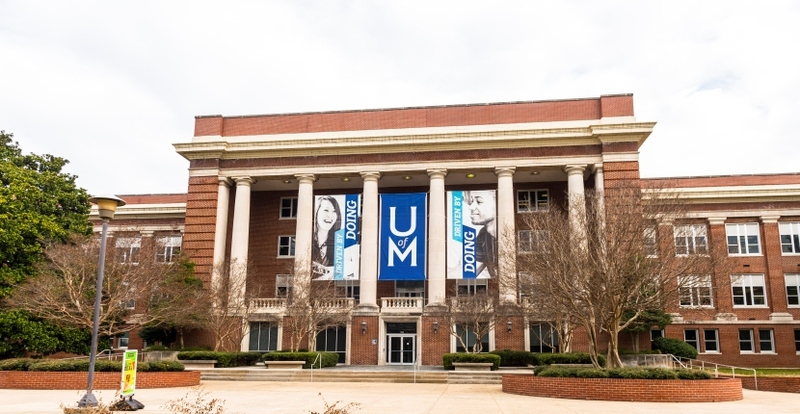 The University of Memphis recognizes Phi Kappa Phi as the leading honor society in the University and acknowledges members of Phi Kappa Phi at Commencement exercises. 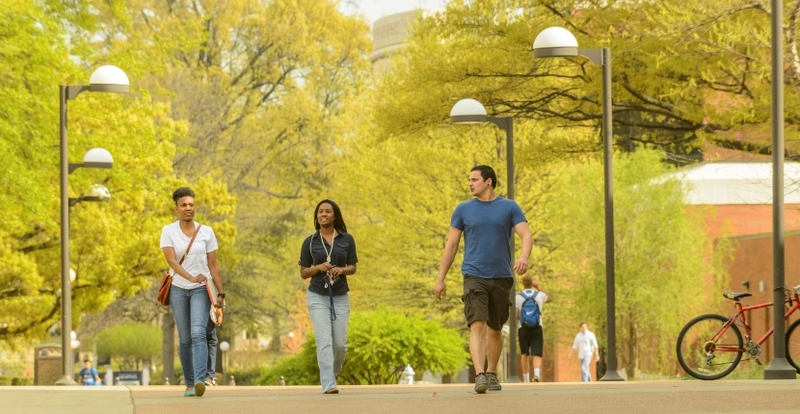 Membership in Phi Kappa Phi is certainly a career-building accomplishment. When you meet the requirements and are asked to join, you will be part of a distinguished network of the best and the brightest from all kinds of academic backgrounds. Phi Kappa Phi was the first honor society in the nation to recognize superior scholarship in all fields of study and now has chapters at more than 300 campuses across the United States. 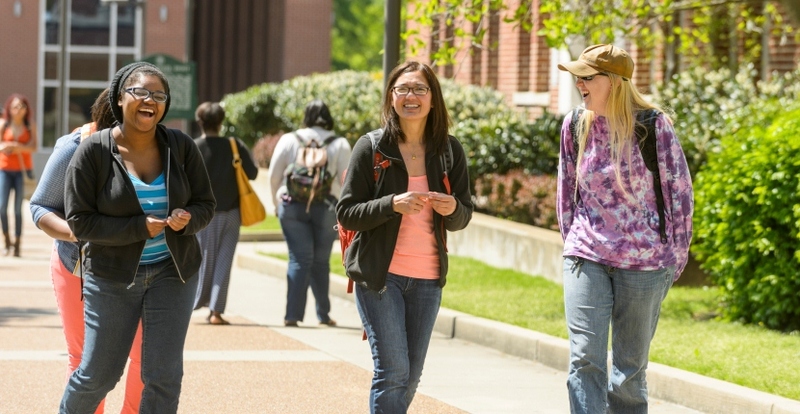 The University of Memphis recognizes Phi Kappa Phi as the leading honor society in the University and acknowledges members of Phi Kappa Phi at Commencement exercises. Membership in Phi Kappa Phi is by invitation only and requires nomination and approval by a chapter. A formal letter of invitation will be sent to eligible candidates. 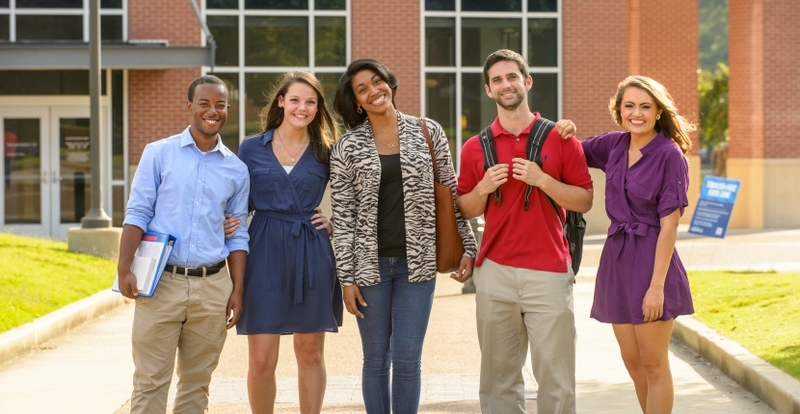 The Honor Society of Phi Kappa Phi offers numerous benefits and resources to assist members throughout their academic and professional lives.